This month, the stock market seems to continue to rally. The “brexit” didn’t have much impact on the current market. Some companies started to announce their financial results. 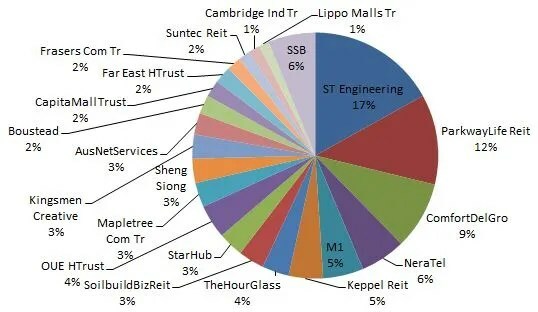 Weakness in the retail market can be felt as Suntec REIT and Starhill Global REIT announces almost nil growth in DPU. There has been no transactions in my stock portfolio as I continue to hold for dividend gains. 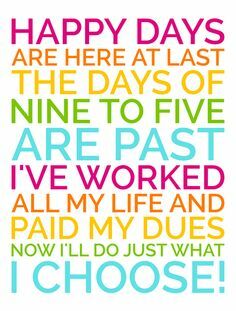 This month, I have gotten my performance bonus. There are some who complain of getting “peanuts” while some seems satisfied with what they have gotten. While there are people who immediately spend on a holiday, buying a new gadget or buying a new car to reward themselves, I choose to replace my spoilt television and investing the rest of my bonus into the stock market. 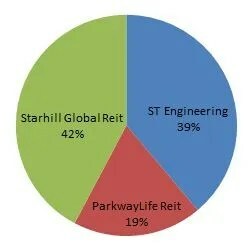 Weighing the risk of some stocks I am watching, I bought into Starhill Global REIT after doing my analysis (My Personal Analysis of Starhill Global REIT). I didn’t add it into my stock portfolio, instead, I added Starhill Global REIT into my spouse’s stock portfolio. Her portfolio only has two stocks and thus more diversification is required. My portfolio has more than 15 stocks which is already difficult to manage. Thus, below is her stock portfolio for the month of July 2016.